(TibetanReview.net, Sep27, 2018) – In his first public remark on the provisional agreement the Vatican had signed with China on Sep 22 in Beijing, Pope Francis has acknowledged Sep 25 that his landmark deal with China over bishop nominations will cause suffering among the underground faithful. But while taking full responsibility for it, he has explained that it was he — and not Beijing — who will have the ultimate say over naming new bishops. China’s estimated 12 million Catholics are split about equally between those belonging to the government-backed Chinese Catholic Patriotic Association, which is outside the pope’s authority, and an underground church loyal to the pope. Underground priests and parishioners are frequently detained and harassed. The full text of the agreement has still not been released. But the Pope has indicated that the underground worshippers should prepare for hard times ahead. “It’s true, they will suffer. There is always suffering in an agreement,” the AP Sep 25 quoted him as saying. China has over the years named bishops without papal consent, some of whom were then excommunicated by the Vatican. The key part of the current deal calls for the Vatican to recognize the seven living illegitimate bishops and regularize their status in the church, while also arranging for two legitimate ones to step aside, making Beijing the clear winner here. 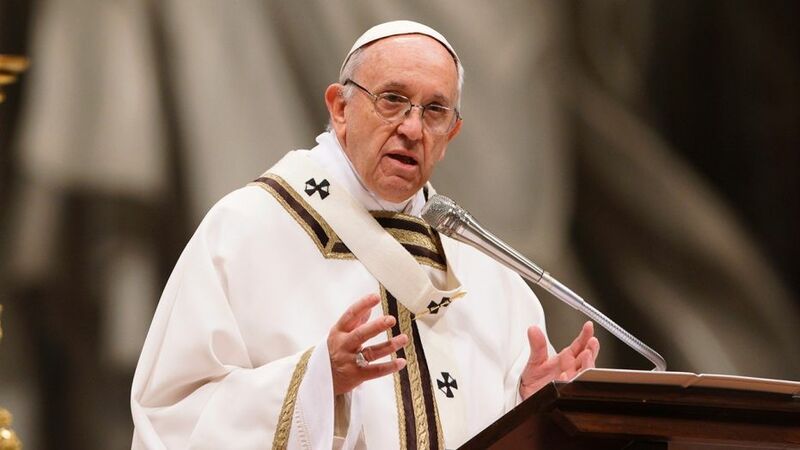 While acknowledging the suffering of some underground faithful in China, Francis has pointed to what he considered a good sign that the church was beginning to unify. He has said both an underground bishop and a bishop of the Patriotic Church had signed a letter of support he had received. For China, the deal is an obvious compromise of its current “Sinicisation” of religion campaign, which calls for greater party control and rails against foreign involvement in religious matters. Given this context, it remains doubtful whether China will remain true to the deal in any real sense.